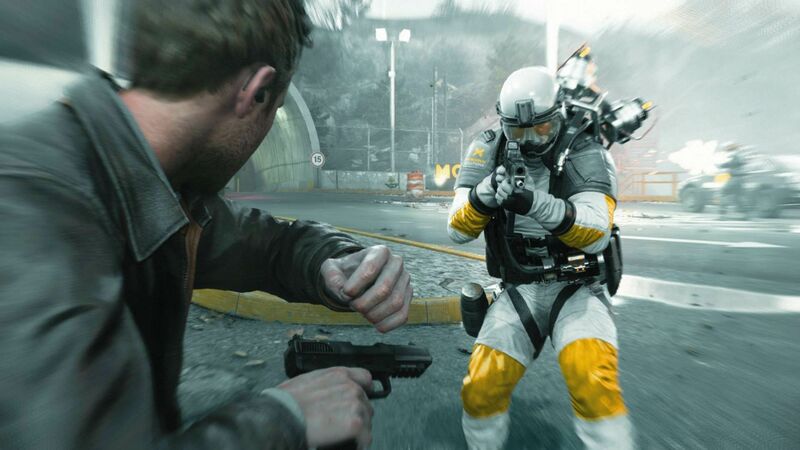 Here's where to watch every episode of Quantum Break season 1. Mouseover or tap an episode to see where to stream it. Click or tap the play icon to stream it on the best available service. Monarch Solutions Apr 5, 2016 After the decision of whether to kill or use victims as a public relations statement, Paul Serene is tactical as in to finding Jack Joyce and capturing him, while other employees are already turning on each other, and are facing Monarch Solutions as a dangerous threat. Prisoner Apr 5, 2016 As Liam laments his capture, Fiona gets Charlie involved in something way beyond his pay grade during the Monarch gala. Deception Apr 5, 2016 While Liam, Charlie and Fiona pursue the Lifeboat Protocol, Hatch makes moves of his own. The Lifeboat Protocol Apr 5, 2016 As the Lifeboat Protocol is initiated and the End of Time is imminent, hard decisions have to be made.